Design, Construction and Installation of special packaging machines and systems. 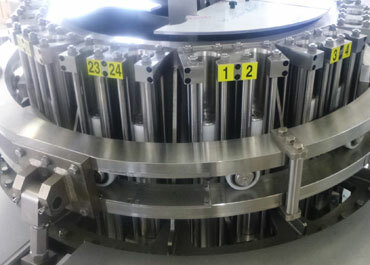 Design, construction and installation of special packaging machines and lines. We perform partial or total reviews on wrapping machines of any brand. 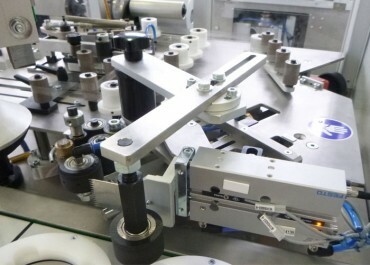 We build and install new formats on packaging machines of any brand. Systempack rotary piston fillers machines are suited for the volumetric filling of liquid and dense products inside glass, plastic and metal containers. 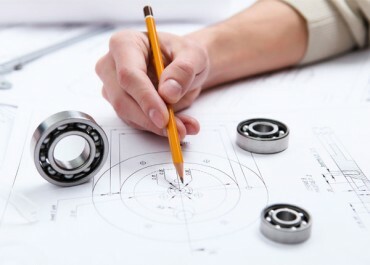 The possible application fields are the food, chemical and cosmetic sectors. 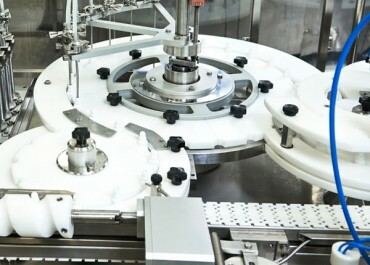 Systempack designs and manufactures robotized systems for managing the different secondary and bottom-line packaging methods requested on the market. 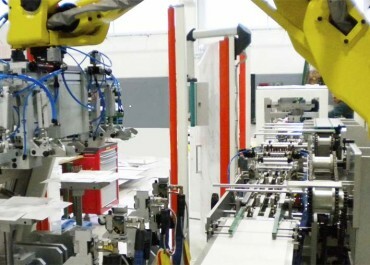 Systempack taping machines wrap a self-adhesive tape on the perimeter of the box-package on the closing position between cover and box bottom.